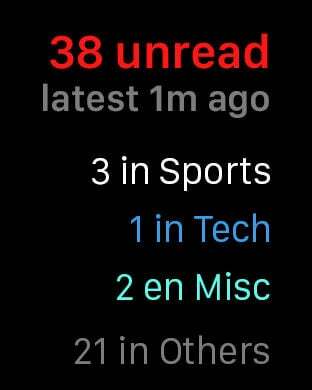 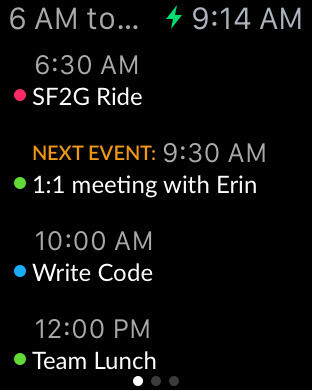 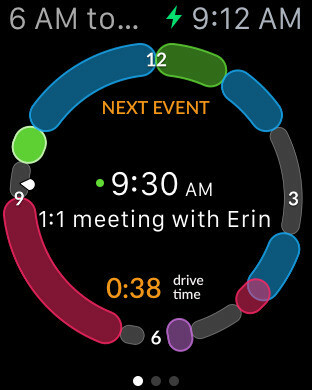 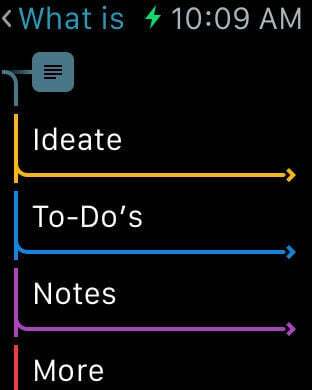 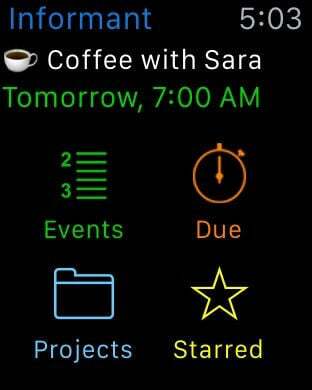 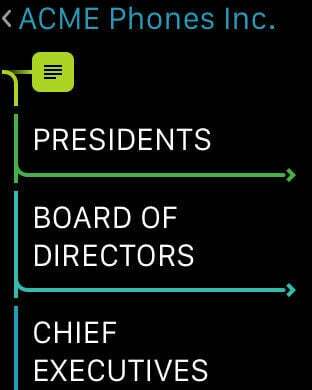 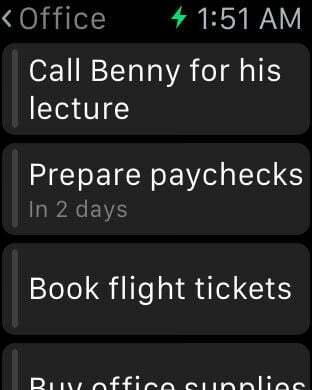 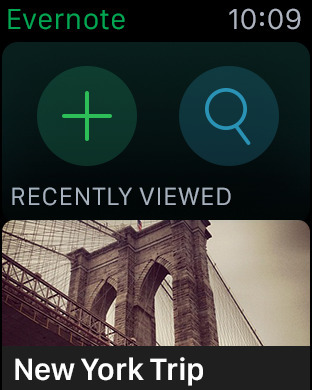 Apple Watch was designed in no small part to enhance your productivity. 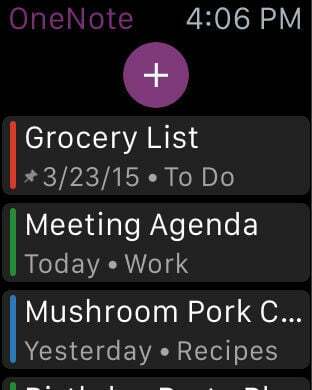 You can create to-do lists, handle automations and shortcuts, and track all your most personal goals with the thing. 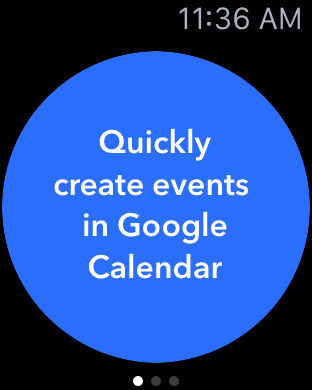 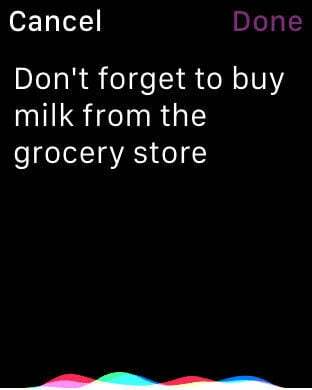 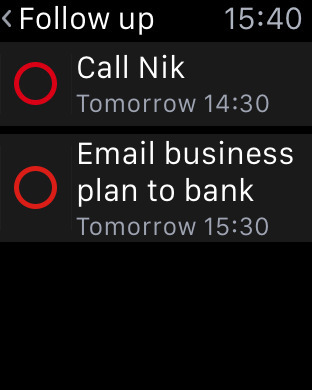 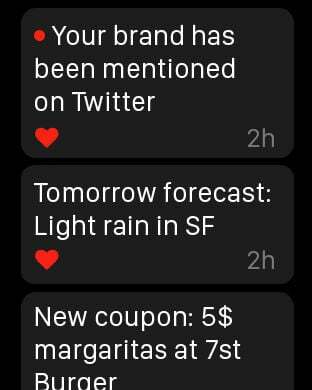 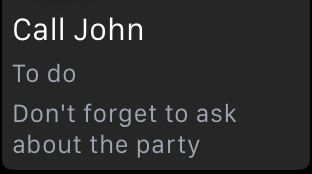 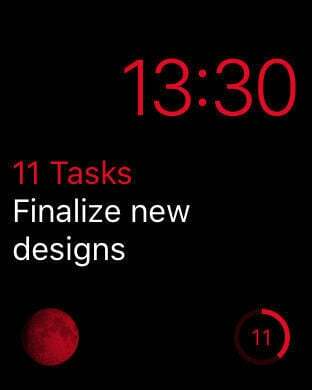 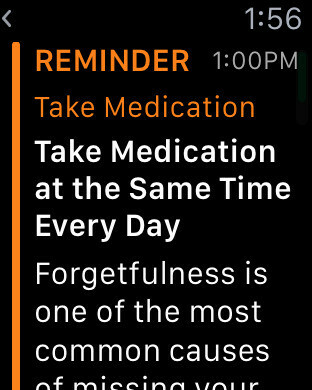 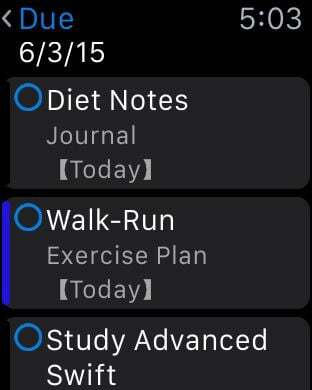 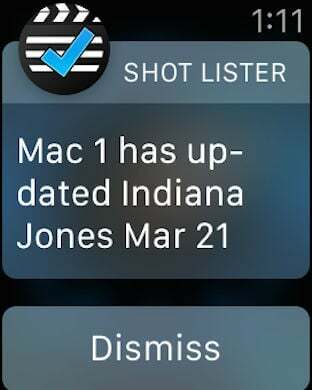 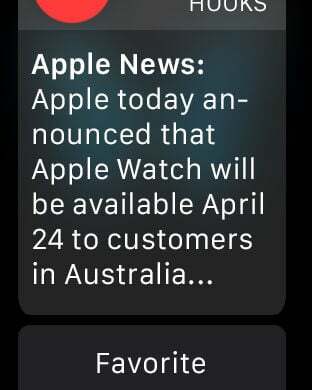 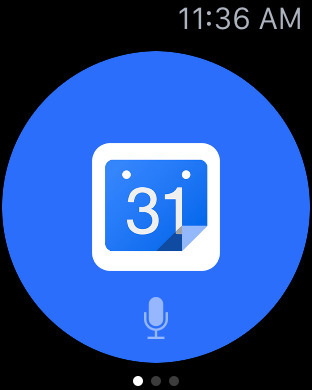 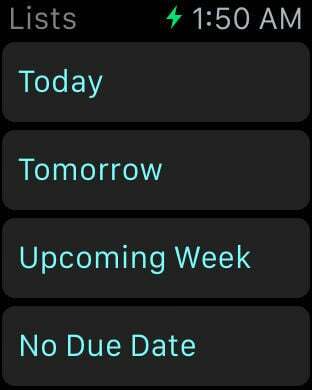 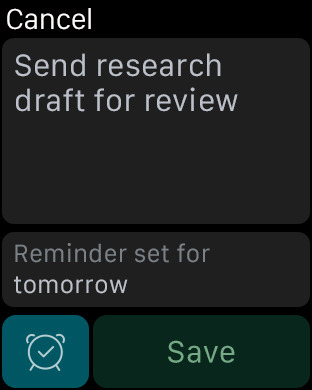 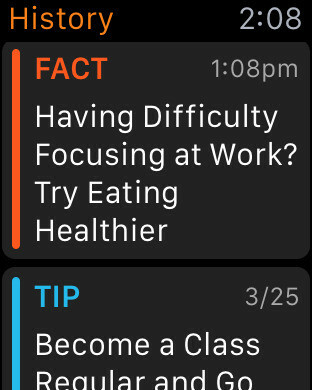 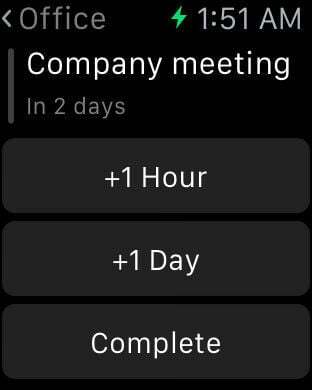 Better yet, you'll also receive reminders and encouraging alerts right on your wrist any time you complete an important task or meet some crucial milestone. 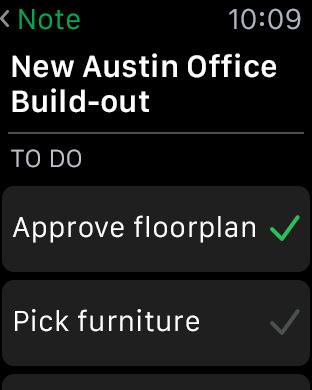 Git 'er done! 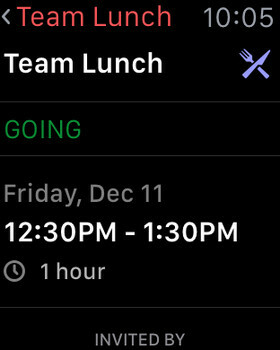 Informant is a professional day planner integrating calendaring and powerful task management, along with rich notes and contacts. 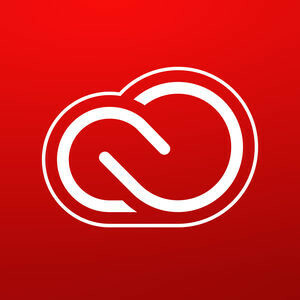 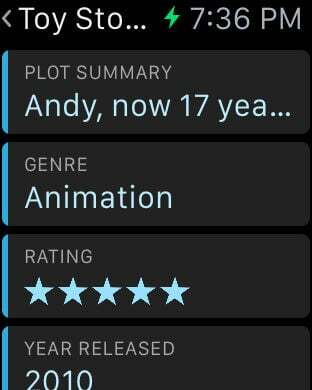 Our users are passionate and rightfully so. 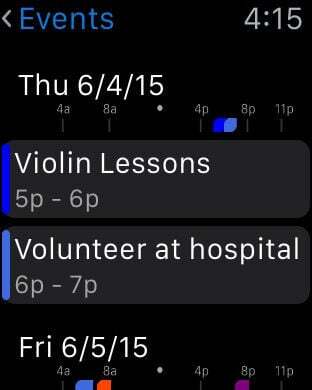 Their calendars and tasks drive them to success and Informant helps them get there. 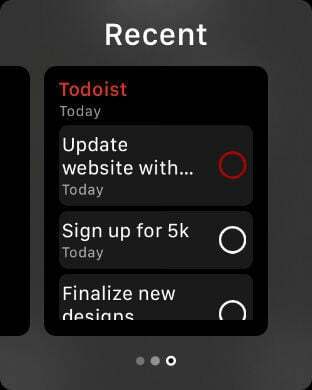 Join the almost million users who depend on Informant daily and have for almost 15 years. 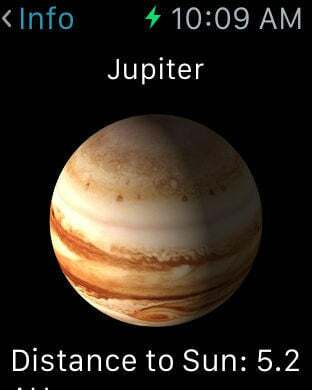 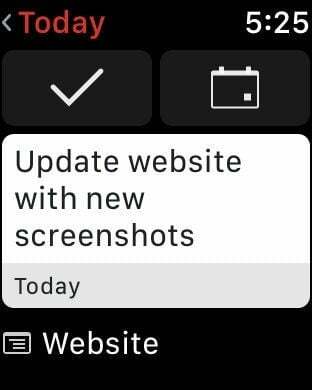 Now with full support for iOS 9, iPhone 6s, and the new iPad Pro, you can enjoy even more great features! 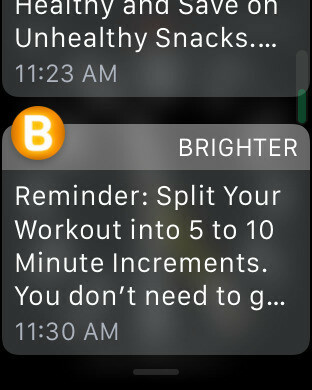 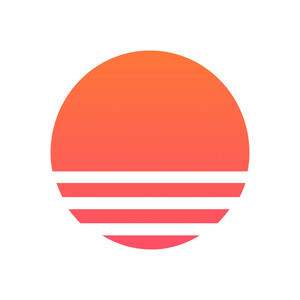 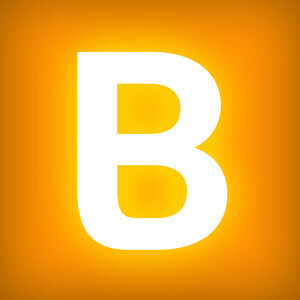 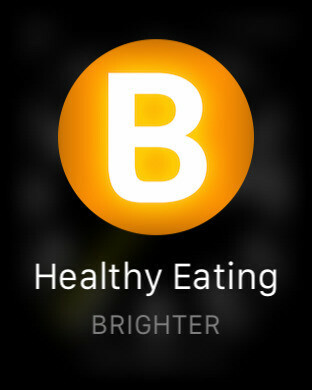 Brighter is an easy way to receive bite-sized personalized tips and reminders for the topics and activities you care about. 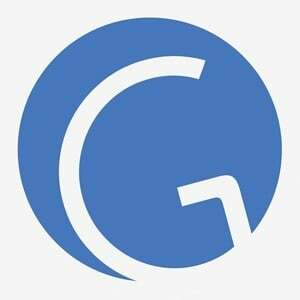 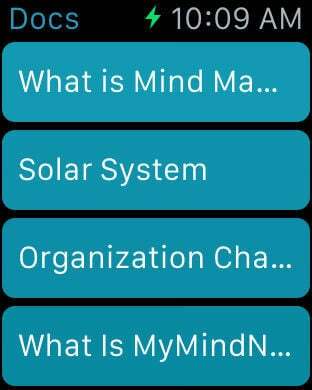 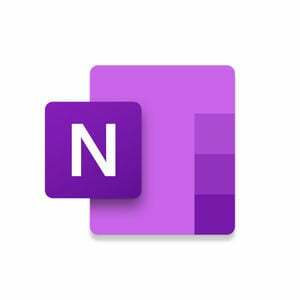 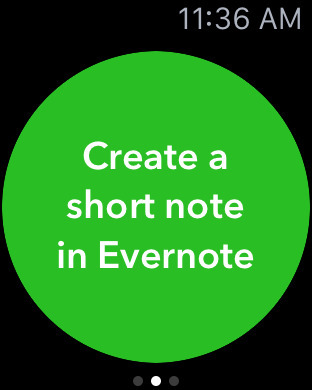 A structured note taking app that brings you the power of personal databases and the simplicity and usability of note taking apps. 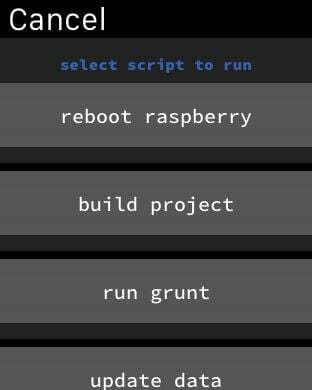 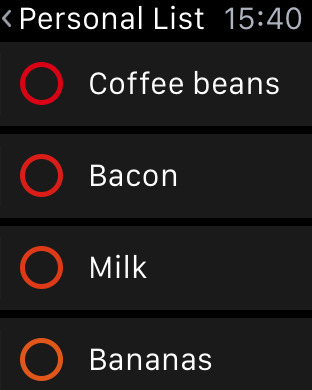 Do Button lets you activate your Recipes and control Channels with just a tap of a button. 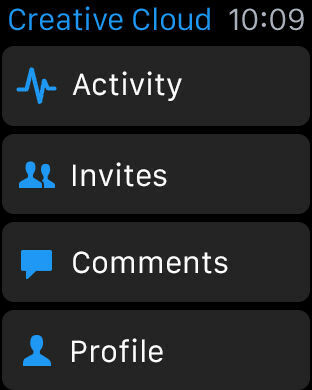 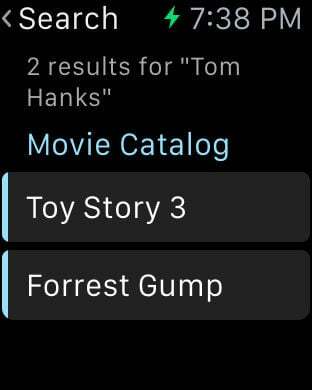 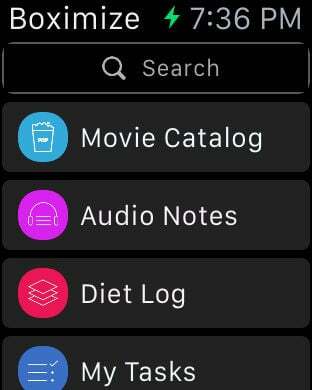 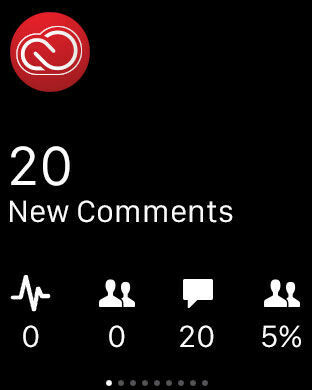 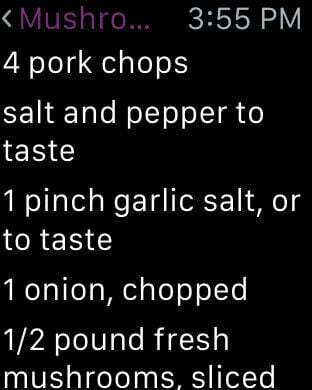 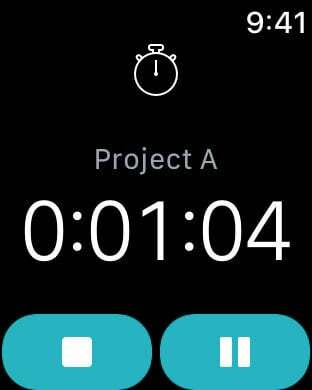 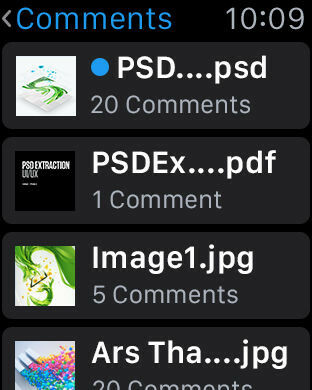 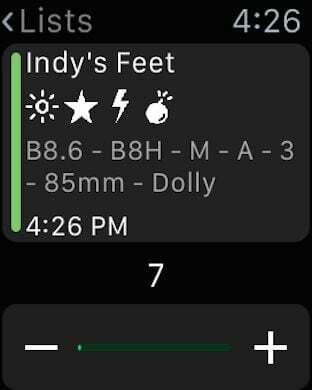 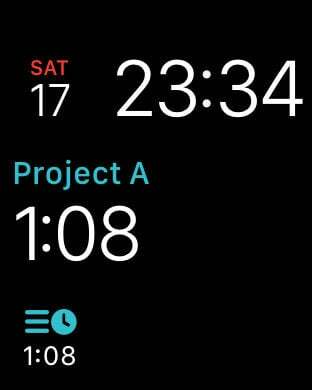 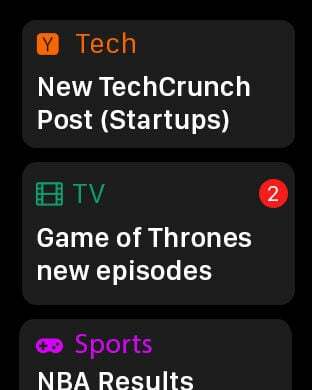 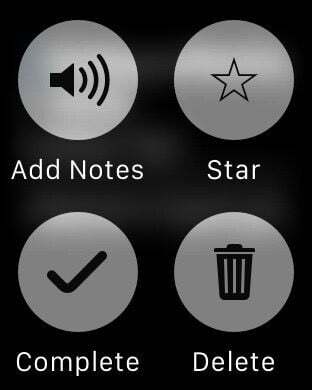 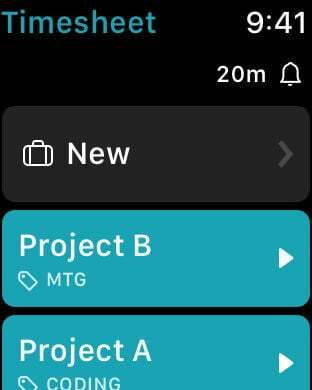 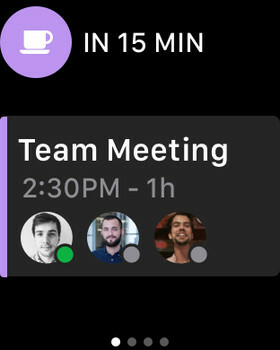 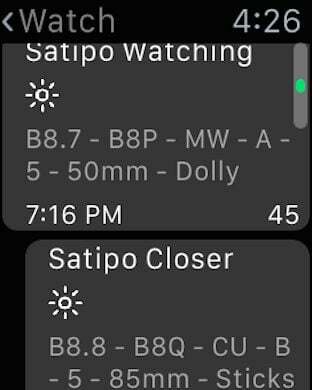 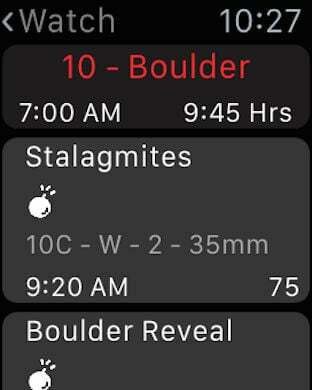 And with Do Button for Apple Watch, you can easily run your favorite Recipes for your favorite Channels with a simple button tap right on your wrist. 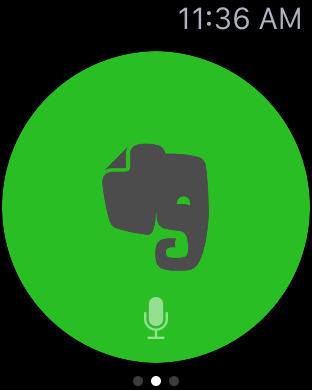 Do Note, one of IFTTT"s Do-it-yourself apps, offers one-tap saving and sharing of notes to Evernote, Google Calendar, and other services. 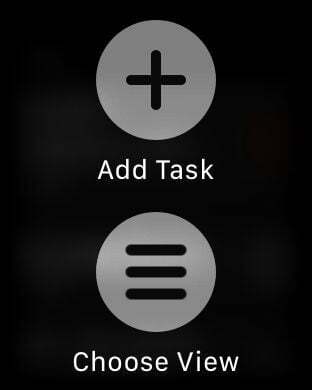 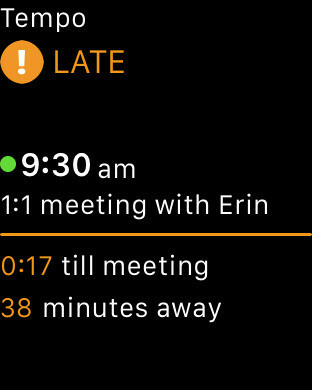 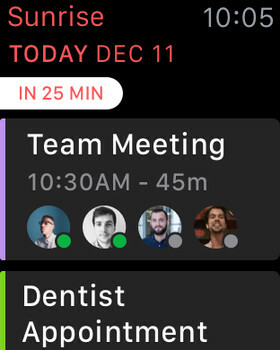 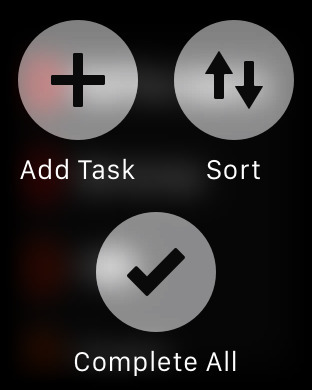 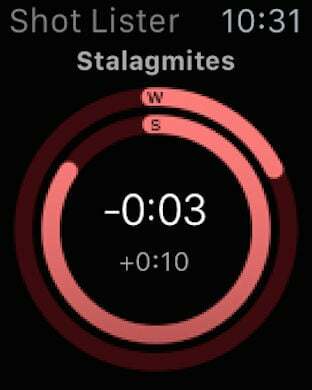 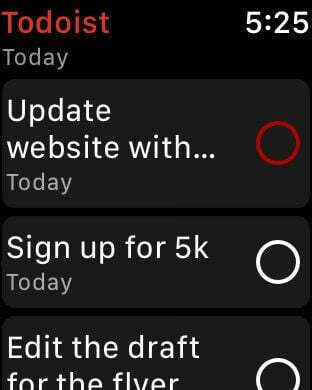 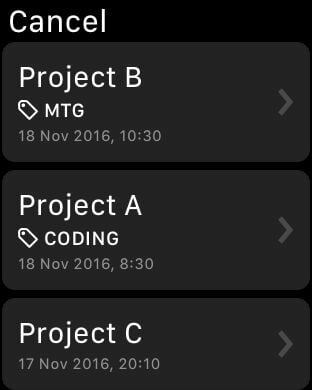 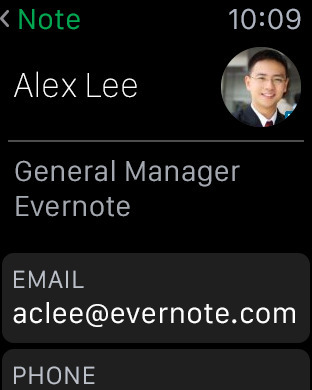 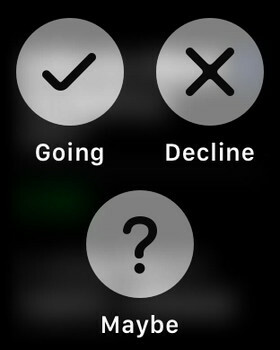 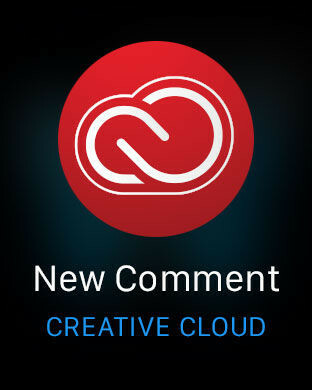 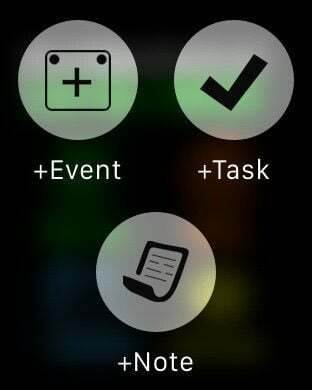 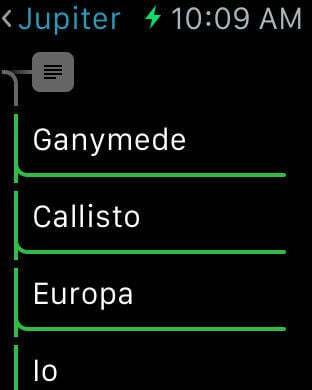 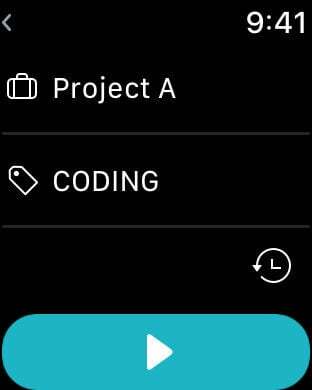 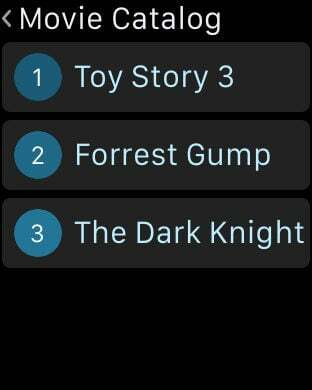 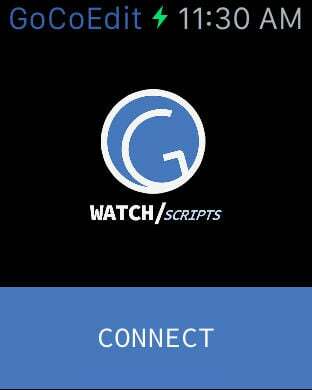 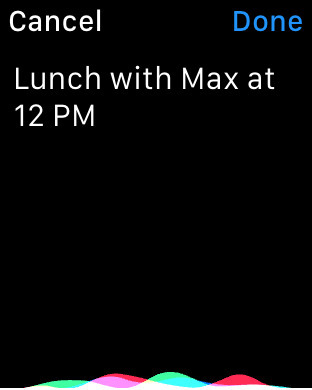 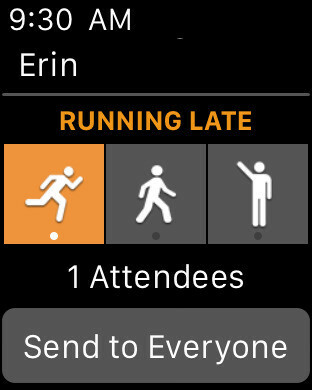 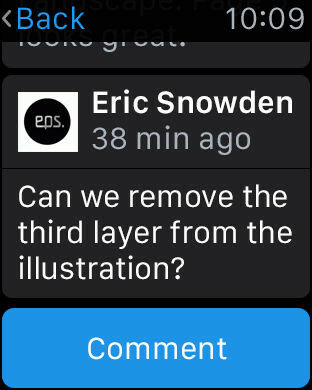 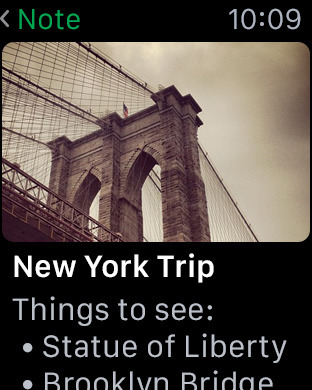 Its Apple Watch app lets you dictate your request to your wrist and tap to run your command. 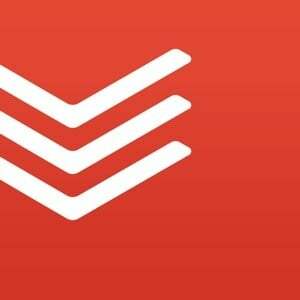 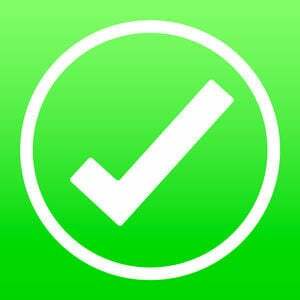 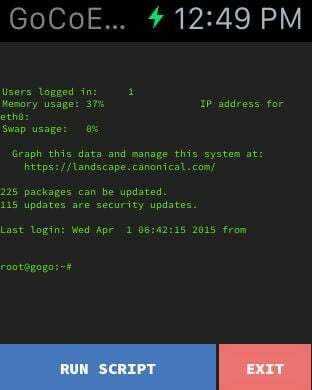 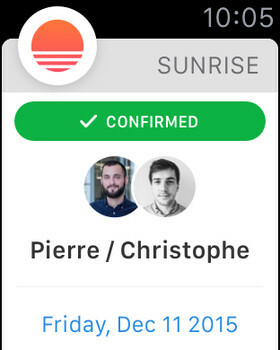 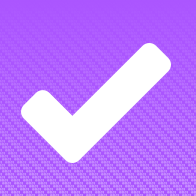 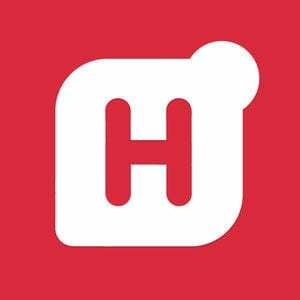 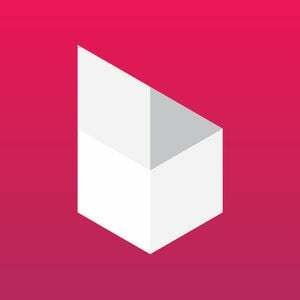 Hooks is an app that will send you a notification for things that are important to you. 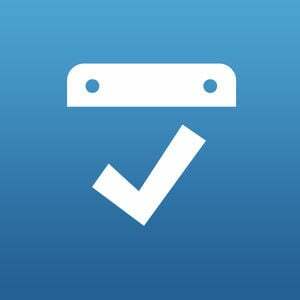 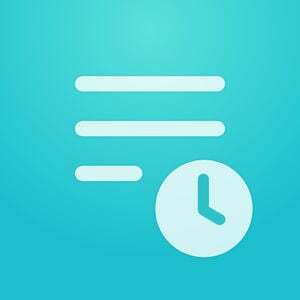 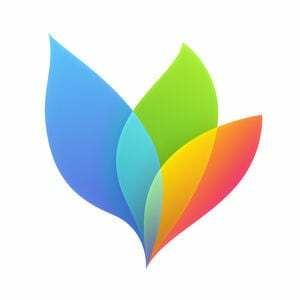 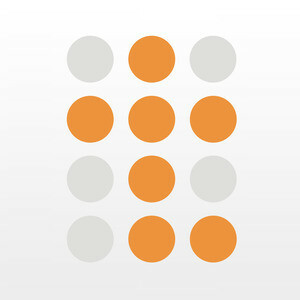 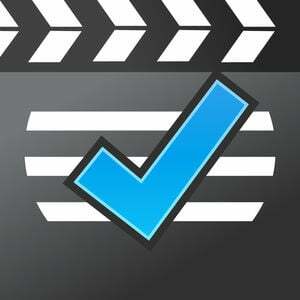 Timesheet is a time tracker app that makes recording your working time seamless and natural.